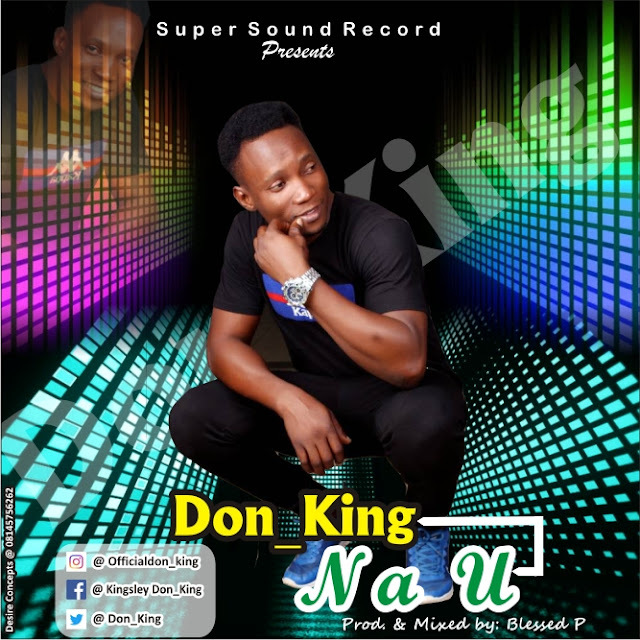 Don_king a Nigeria based young talented artist, song writer, comes up with his latest track for the year 2018 titled NA U, (prod. By Blessed P) this talented artist is trying to take the Nigeria music industry to another level across the world. (Globally ). Temmiebliss is the Editor-in-Charge at naijaoctopus. He’s a dynamic being with a multi-faceted personality allowing him juggle his architectural discipline alongside a thirsty passion for the arts – music and writing.He's also a music producer. 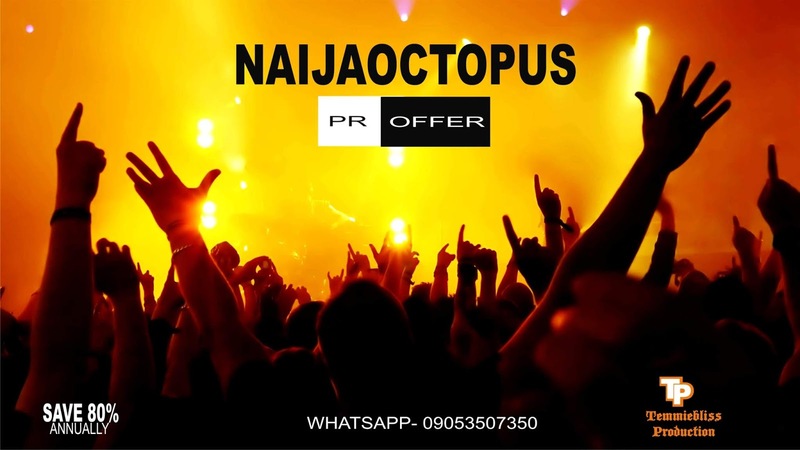 With so much to give, he doesn’t just want to be seen, he wants to be heard and by whatever means possible..
Copywrite Naijaoctopus. Powered by Blogger.